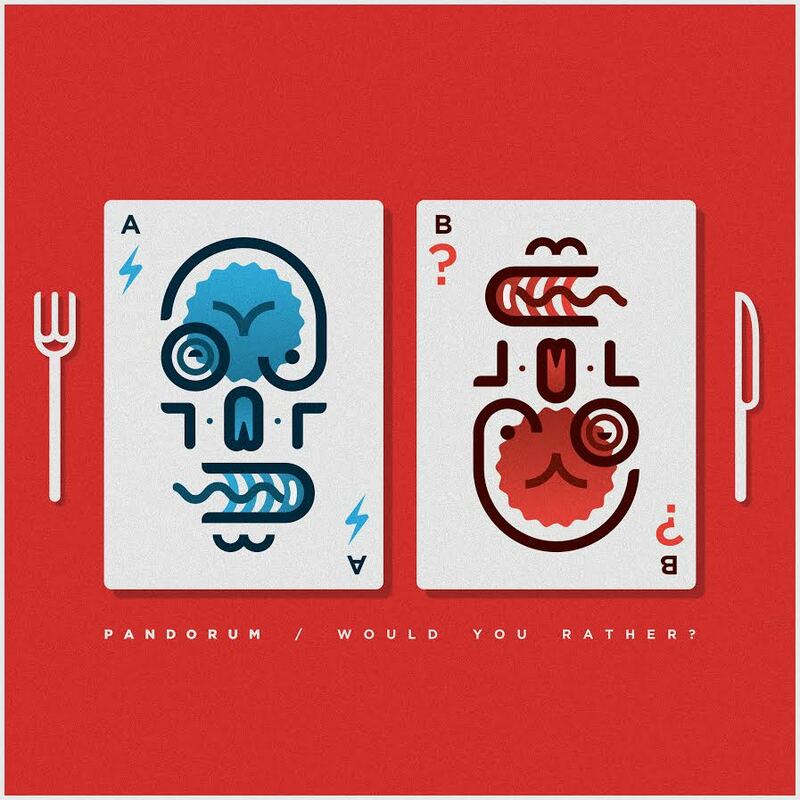 Pandorum - Would You Rather? DIRTYBASS.FM > Drum & Bass > Pandorum – Would You Rather? Pandorum – Would You Rather? 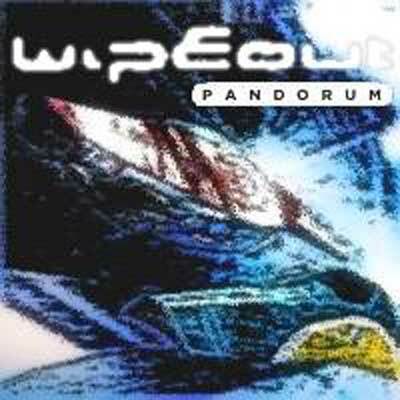 Pandorum - Would You Rather ? Pandorum— Pandorum – Would You Rather? 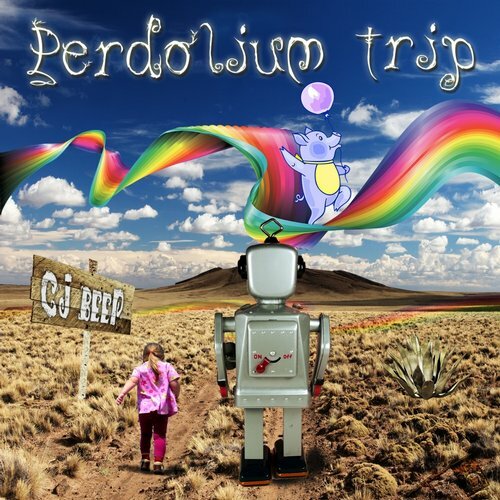 Finally Pandorum have released their debut single! It’s clearly been worth the wait because it’s a banger. 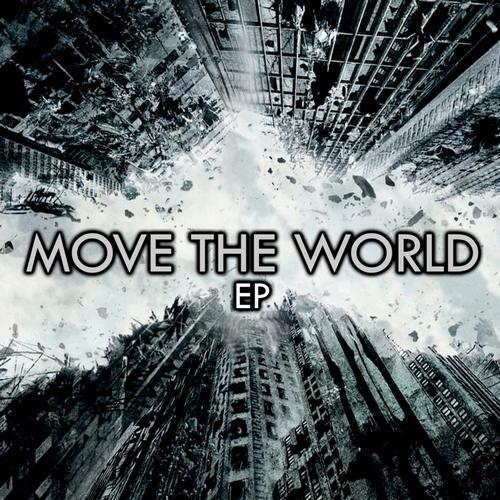 It’s up for free download on both their Soundcloud page and from DirtyBass by clicking here. Make sure you hit the ‘follow’ button on their Soundcloud page because there are more releases in the pipeline you won’t want to miss.